This story originally posted on "Good Morning America." Disney is the parent company of ESPN and "Good Morning America." Two-time Grand Slam champion Victoria Azarenka doesn't just want to play the game -- she wants to change the game, for mothers, in the WTA. 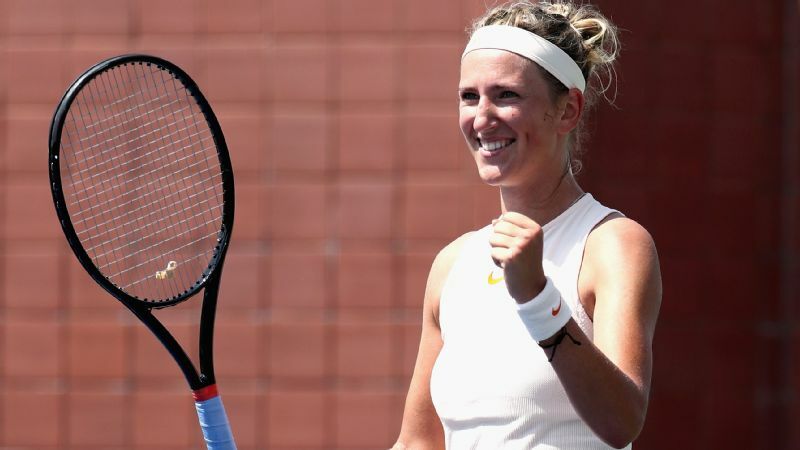 Azarenka returned to the court unseeded at the 2018 US Open this week after giving birth to her son, Leo, in December 2016. 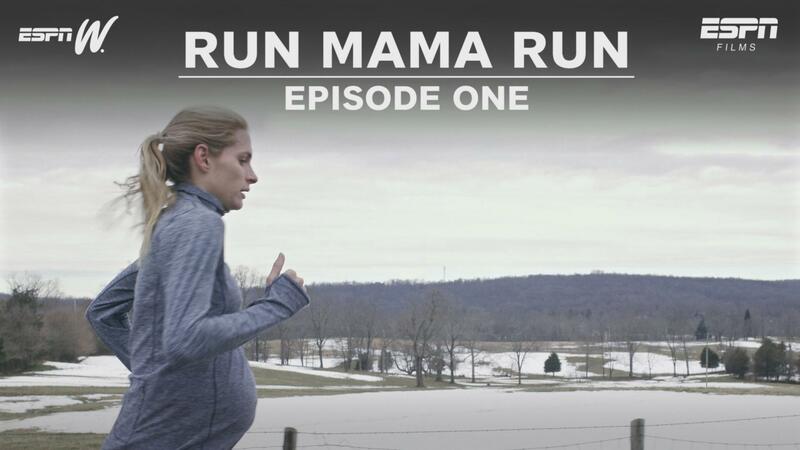 She took personal time off from the sport while dealing with an ongoing custody battle with her son's father. "The perspective is different this time around, because I haven't played so much in the past couple of years," Azarenka told "Good Morning America." "For me right now, it's about going out there and trying to do my best everyday, and just try to enjoy every moment." Once the World No. 1 in the WTA rankings, she has climbed her way to World No. 79 after a couple of years off the court. "I don't try to look at what I used to do because I'm not there anymore," Azarenka shared. "I don't have that luxury of the time that I used to have, so I just try to adapt and find a way of what I can do better now." "It used to be all about me before, and now, nothing is about me. In my mind, it's all about my child," she said. 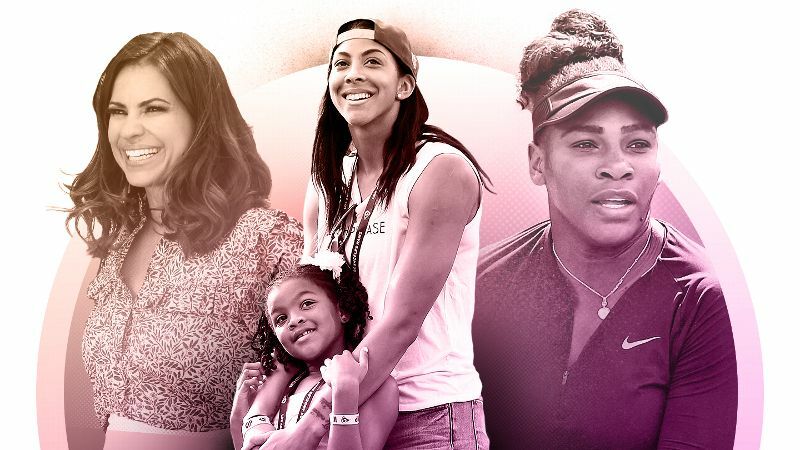 She has been one of the most vocal mothers in the WTA, alongside tennis star and new mom Serena Williams, about protecting mothers' rankings after maternity leave. One of the biggest issues that mothers in the WTA have faced in the past, Azarenka explained, has been that "there was never a distinction between an injury leading to long-term time-out, and pregnancy leave." "What we're trying to do is create an environment that is going to be very healthy," she said. "I want the WTA and the women's tennis tour to be a pioneer in having excellent maternity leave and policies that our athletes feel comfortable with taking their time and starting a family." Azarenka returned from maternity leave in 2017 and entered Wimbledon that year using her Special Ranking status. The WTA safeguards a player's ranking the day she stops playing for use to enter tournaments when she returns to competition. Williams also entered the French Open using her No. 1 Special Ranking. This Special Ranking can be used for entry into competition, but does not apply to seeding. As a member of the WTA panel, Azarenka has inspired several meetings about the seeing issue. "I'm confident that we are going to find a really good solution," Azarenka said. "I'll be fighting for it, hard." Steve Simon, WTA Chairman and CEO, said in a statement in June 2018 that discussions about the policy were underway with players to find "the right and balanced standard." "We are open to making changes in the rule based on the input received from our players. 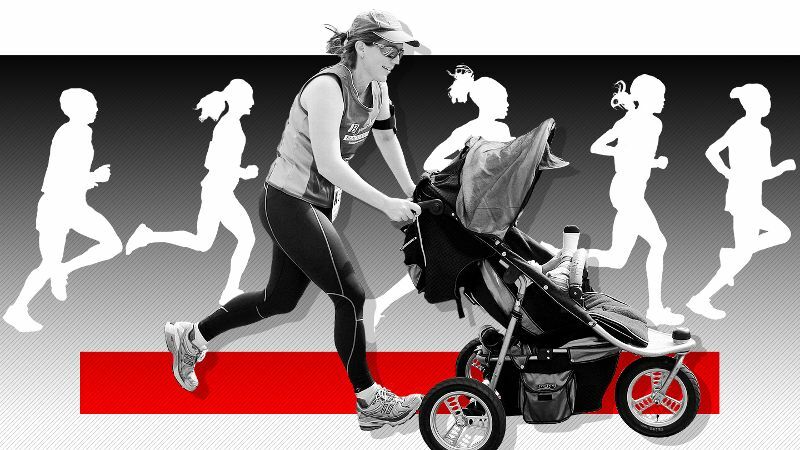 The current maternity leave policy provides a two-year period for an athlete to return to competition by using her special ranking; her ranking on the day she stopped playing. She is then provided an additional year to enter the tournaments of her choice. This enables the WTA to guarantee returning players jobs and a three-year period of time to re-enter the workplace. Every voice needs to be heard and taken into account as any change would require the full consensus of our players." Victoria Azarenka and Serena Williams are rivals on the court, but working together off of it to create positive change for moms on tour. Another major change she is working towards implementing in the WTA is the establishment of on-site nurseries for mothers who bring their children on tour. "It's really important to build these nurseries, because we have the resources for it," Azarenka said. "Maybe there wasn't so much a need for them as there is now. I think the tendency will be to bring even more children on tour." Bigger tournaments like Wimbledon have established on-site nurseries, which have proven to be great additions for not just the mothers, but for their children as well. Azarenka shared that her son loved playing in the nursery at Wimbledon, making friends with others like Serena Williams' daughter, Alexis Olympia. "I was just joking that hopefully the US Open would donate one of the stadiums to get a nursery if we're gonna have more kids traveling on the tour," Azarenka said. When she's not focusing on the game, Azarenka is cherishing every moment she has with Leo. Hearing his laugh is her "favorite thing." "He just has pure, unconditional love," she shared, "He doesn't care that I'm a tennis player. He doesn't know. He knows it's 'mama' and he wants to be with mama." 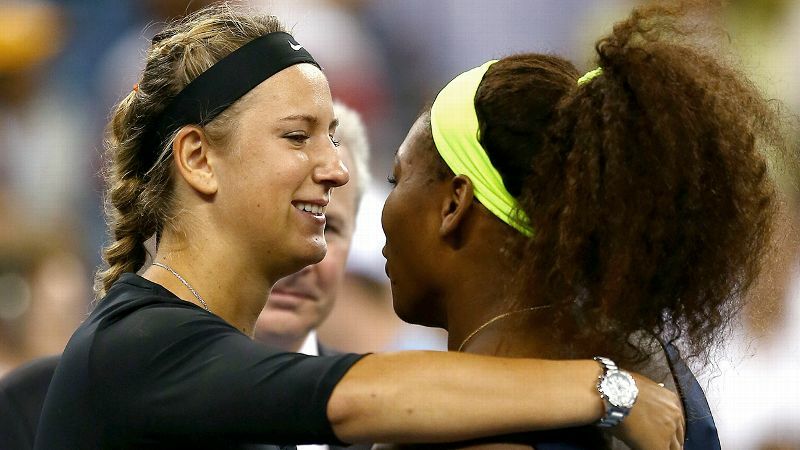 "Everyone says your career is over if you want to have a family," Azarenka told "GMA." "That stereotype is broken now. It should just be a great thing, because it's a celebration when you have a family." "Male players have been doing it for forever, so it's our time now."